With this practical handbook you can start to see PCOS symptoms improve in as little as 2 weeks. Based on the latest scientific research and the authors’ first-hand experience, it will empower you to take back control of your body- and your life. 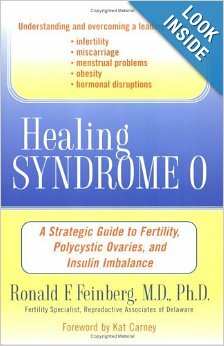 Packed with all the essential information to naturally beat the symptoms of polycystic ovary syndrome. 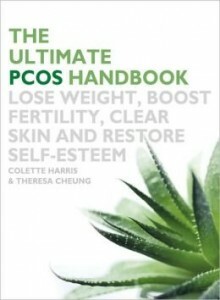 PCOS authorities and fellow sufferers Colette Harris and Theresa Cheung will empower you to take back control of your body and beat naturally the often embarrassing symptoms of this syndrome, including weight gain, acne, excess body hair, mood swings, depression and exhaustion. How can get this book?